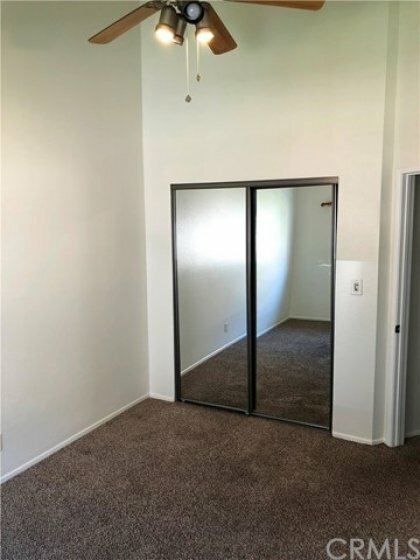 Welcome home to this bright and airy 2 BD 2 BA condo in the heart of Sylmar! This must-see top floor unit features fresh paint throughout, vaulted cathedral ceilings, and plenty of windows for an abundance of natural light. 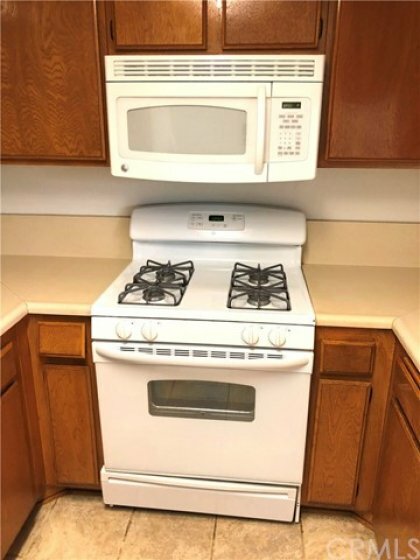 The kitchen boasts handsome wood cabinets, easy-to-clean tile floors, and comes fully equipped with a refrigerator, stove, built-in microwave, and dishwasher included in the sale! Spacious bedrooms feature soaring ceilings, mirrored closets, and cozy carpeting. Stay comfortable with central A/C and heat (new system only 2 years old!) along with multiple ceiling fans throughout the condo. Enjoy community amenities including a large sparkling pool, hot tub, and lush landscaping throughout the complex. Garage includes a designated laundry room with washer and dryer included and 2 tandem parking spaces. Convenient to Vallarta Supermarket, Evergreen High, Sylmar Charter High, Sylmar Recreation Center, Sylmar Towne Center, El Cariso Park, 210 FWY, Sylmar Plaza, Nethercutt Museum, LA Mission College, food, shopping, and more! Schedule a showing today! Lot Size 58,610 sq. ft. Listing provided courtesy of Justin Reese at Jrealty.